We reject the old model of think tanks. We know change does not begin in the corridors of power. And the summit of our ambition is bigger than solely influencing legislation or hoping to get included in a political party’s manifesto. Instead, the New Economics Foundation exists to give people the tools they need to take real control. We are rooted outside the traditional boundaries of politics. We care most about people’s everyday experience and we will work with communities of all kinds to help them take control. 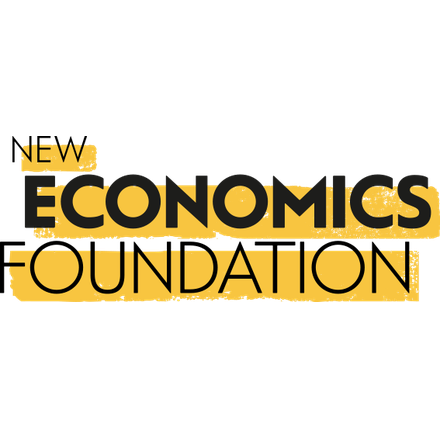 The New Economics Foundation has attended a roundtable on Employee Engagement.